In February 2018, the FTC teamed up with the Missouri Attorney General’s office in filing a complaint against a prize promotions company and others that allegedly operated a large-scale deceptive prize scam targeting the elderly. A little more than a year later, the FTC and the Missouri AG’s office announced that they reached a settlement to the tune of $30 million. The settlement is comprised of $21 million in cash, and the remainder will be made up by liquidating assets owned by the individual defendants, such as luxury vacation homes, a yacht, a Bentley automobile, and other personal property. The full judgment, which will become due immediately if the defendants are found to have misrepresented their financial condition, amounts to $114.7 million. According to the complaint, the defendants allegedly sent tens of millions of deceptive personalized mailers to consumers around the world. One category of mailer falsely told recipients they had won a substantial cash prize, and a subset of this group were merely a means of disguising newsletter subscription solicitations. Another type of mailer claimed the recipient could win a substantial cash prize by answering simple arithmetic questions and paying a registration fee. These mailers failed to disclose, though, that they were the first in a series of multiple rounds in a larger “game of skill”—in other words, a contest—and that the recipient would have to pay additional fees to advance to the next round. The contest culminated in a final, complex mathematical puzzle that few people, if any, can solve. Consumers allegedly lost more than $110 million to the defendants’ scheme. In light of the Justice Department’s recently announced “largest coordinated sweep of elder fraud cases in history,” we expect the FTC to take a closer look at consumer complaints from the elderly. As a particularly vulnerable group of consumers, it is especially important that advertising aimed at the elderly contain clear and conspicuous language disclosing all material terms, particularly any required purchases. Moreover, while some potential prize promotion sponsors view games of skill as less heavily regulated than the more common sweepstakes or games of chance, this case shows that this is not the case. 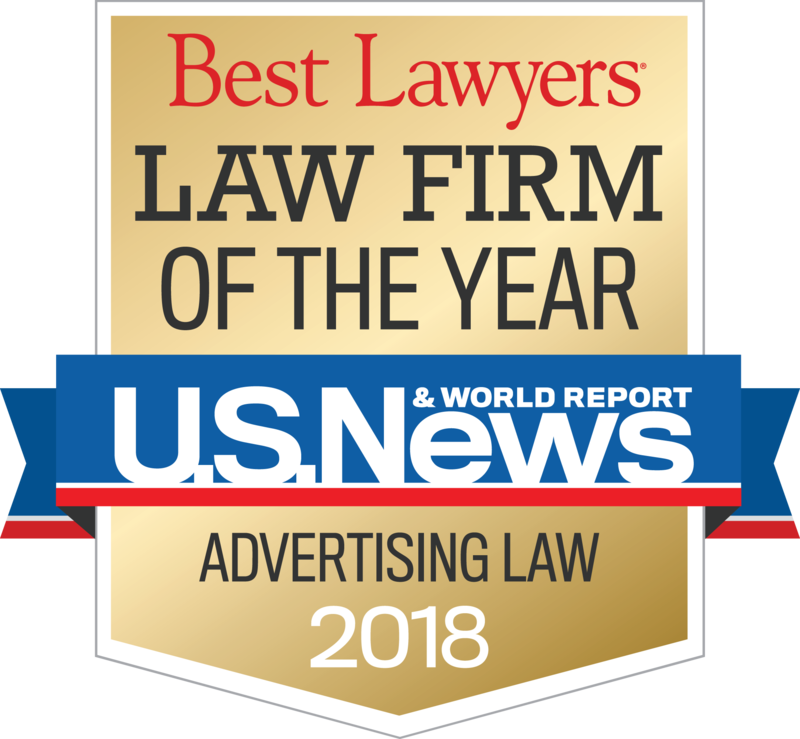 It’s important to understand that many federal and state laws make no distinction between the two when it comes to the material disclosures that are required in advertising and the rules, and moreover, there are specific laws that regulate particular kinds of skill promotions. For example, California has a law dictating specific disclosures when conducting multi-level puzzle promotions, and the federal Deceptive Mail Prevention and Enforcement Act requires the publication of the full rules in any mailer for a skill or chance promotion that includes an entry form (among other requirements). Should you have any questions about best practices for running your promotions, the Venable team is here to help.